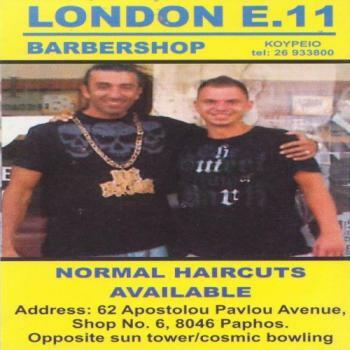 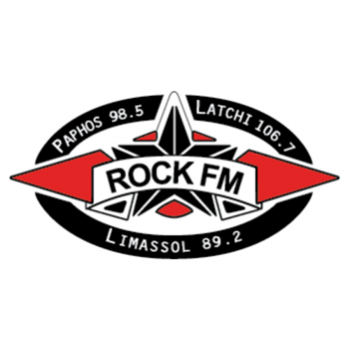 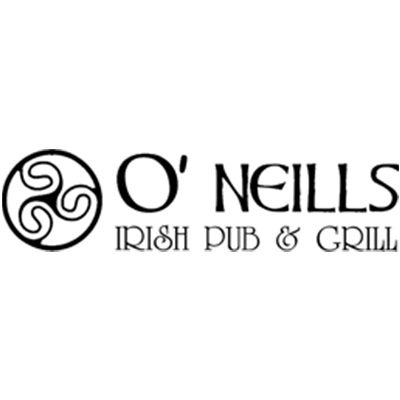 Established in 2002 on the World Famous Tomb of the Kings road in Paphos, Cyprus. 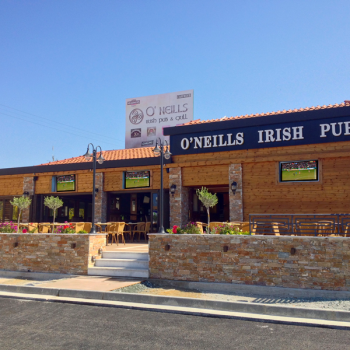 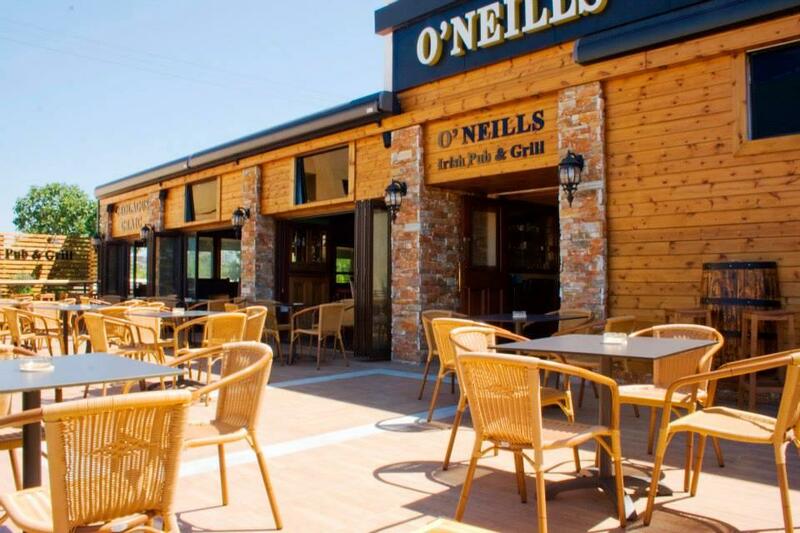 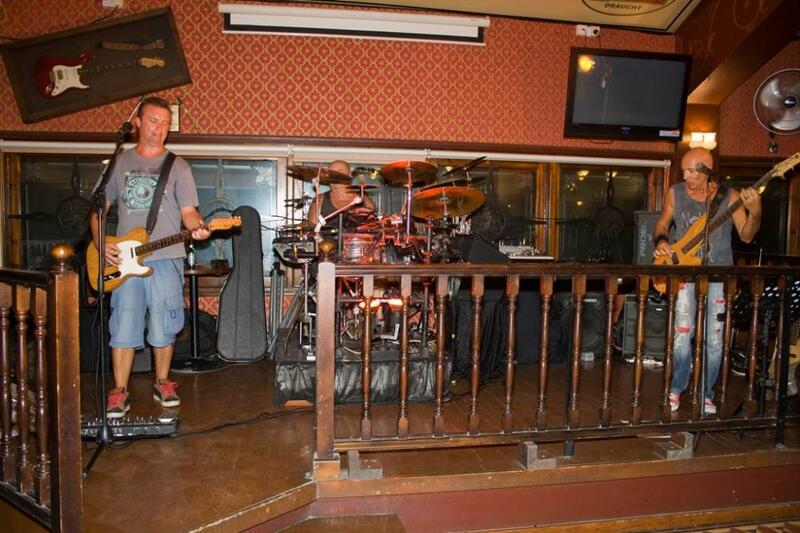 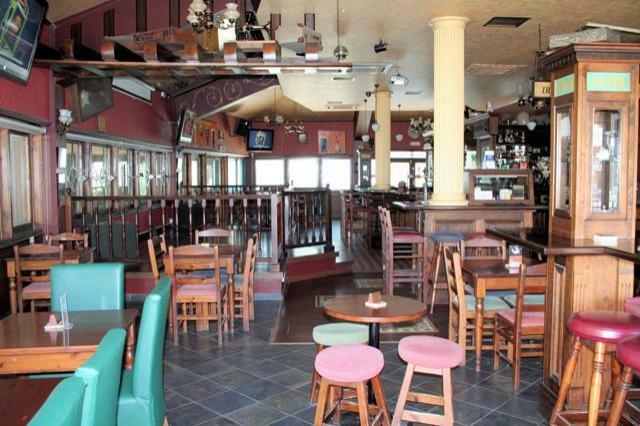 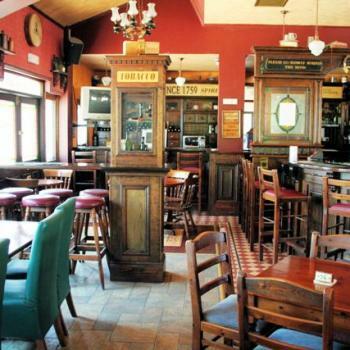 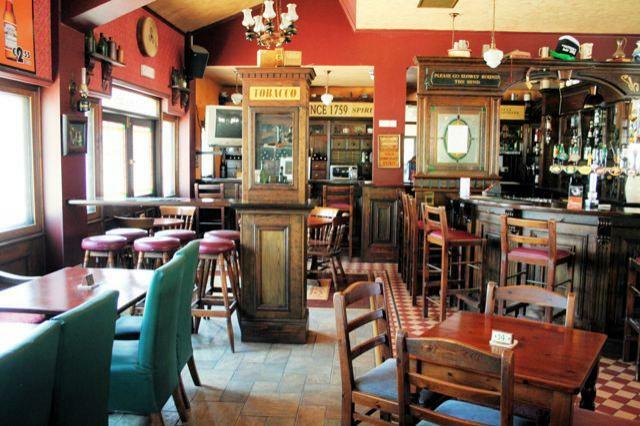 O'Neills Irish bar and restaurant is the one place you must visit when in Paphos. 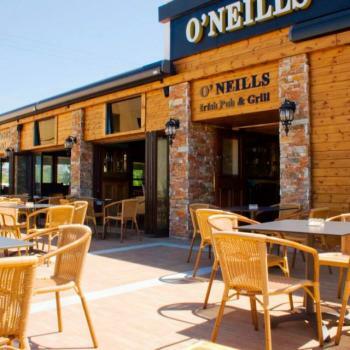 A great choice of local and international beers and ales including all your favourites, inc, Carling, Fosters, Caffreys and Guiness and Peroni, together with a superb menu of home cooked, great value fresh food. 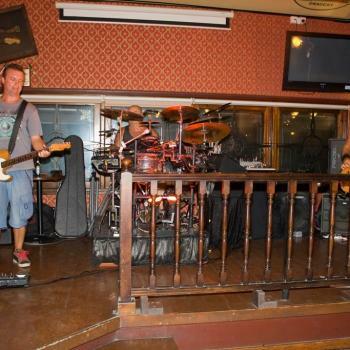 We have live music and bands, Big Screen TV's inside and outside showing football and all the big sport events, We have the ability to show up to 5 different games and events on screen inside and out. 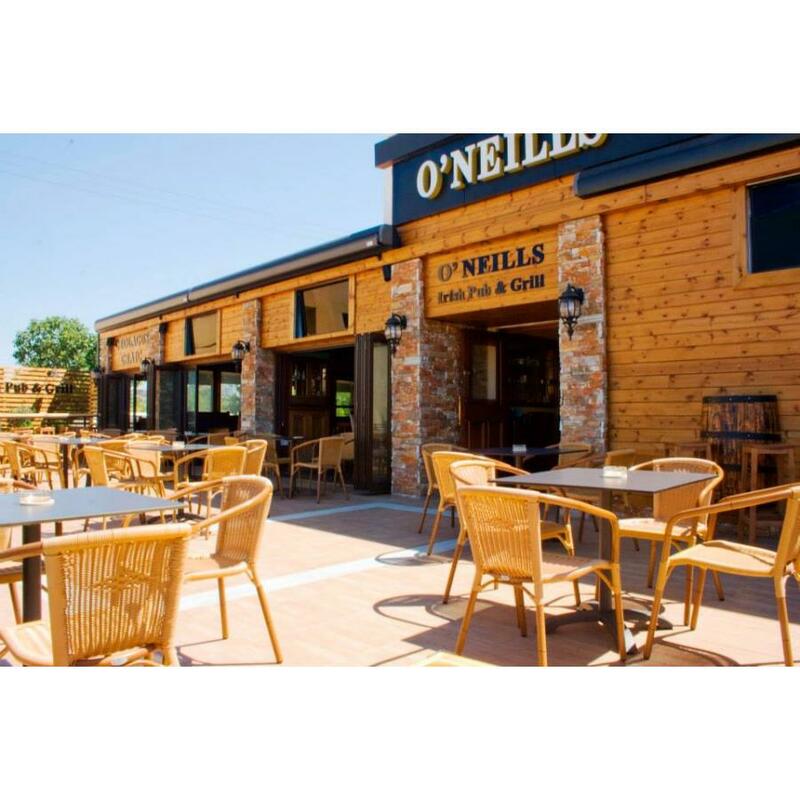 There is seating inside and a great outside space with canopies when needed and ample parking. 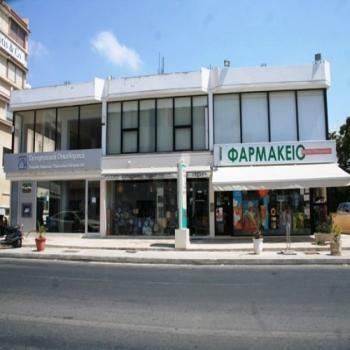 Taxis are always outside and a taxi office is only 10 metres away if there are no taxi's outside. 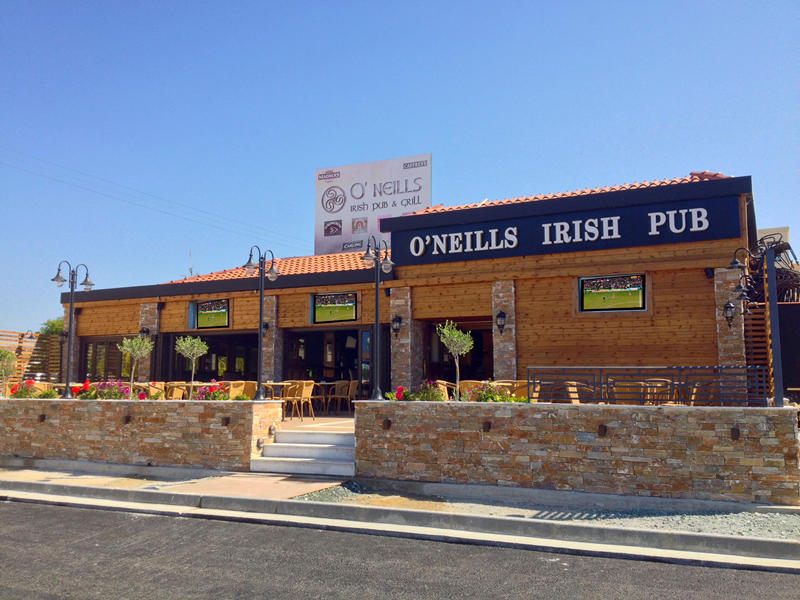 There is also a bus stop just outside of the bar too! 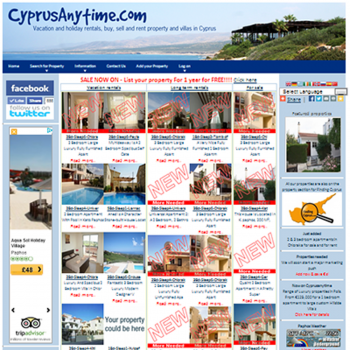 We are 5 mins from Pafos Beach, and many hotels and apartments blocks are within easy walking distance. 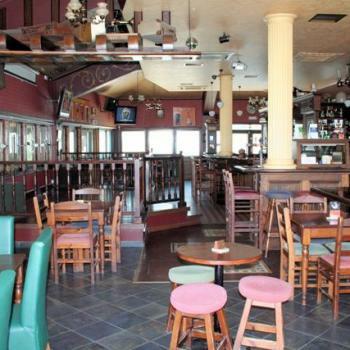 Bar Street, the harbour and main tourist areas are within easy walking distance, as is the main town centre.